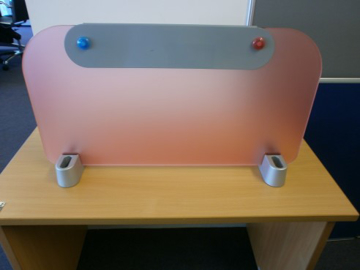 A well designed office can increase productivity and keep your staff happy at work. 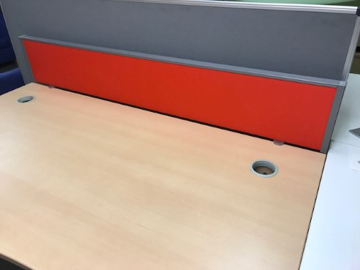 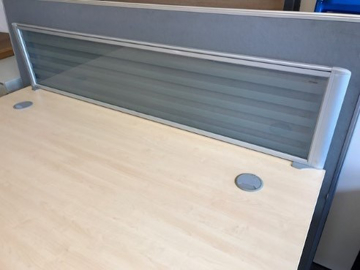 We have a large range of used office partitions and desk mounted screens to provide you with the means to redesign your space without breaking the bank. 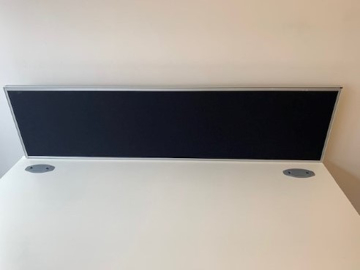 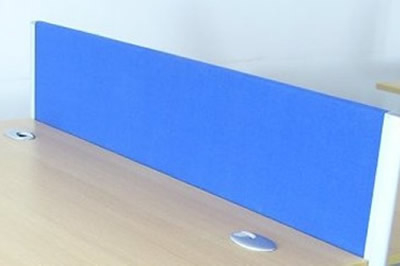 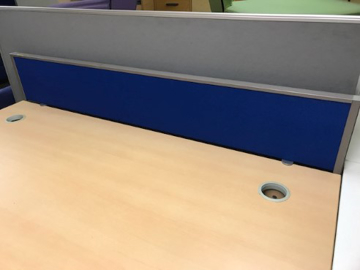 We have a selection of desk mounted screens that allow you to increase privacy for your staff, whilst still allowing for easy communication. 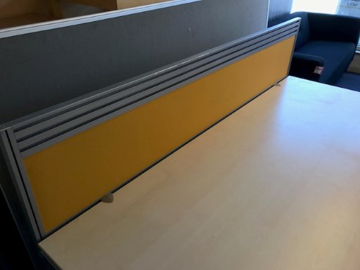 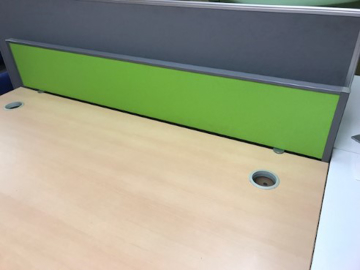 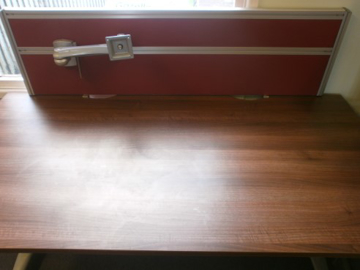 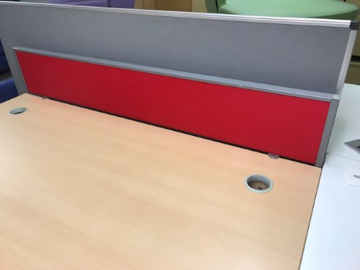 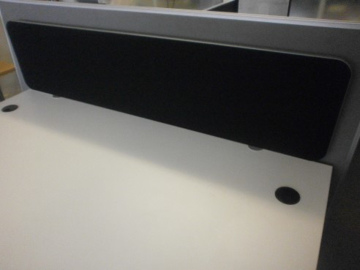 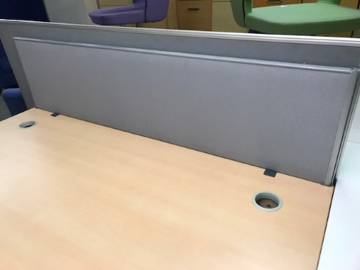 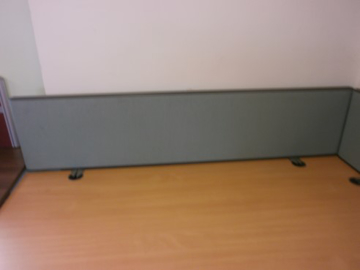 Take a look through our current stock of second-hand desk mounted below or give us a call to discuss your options.